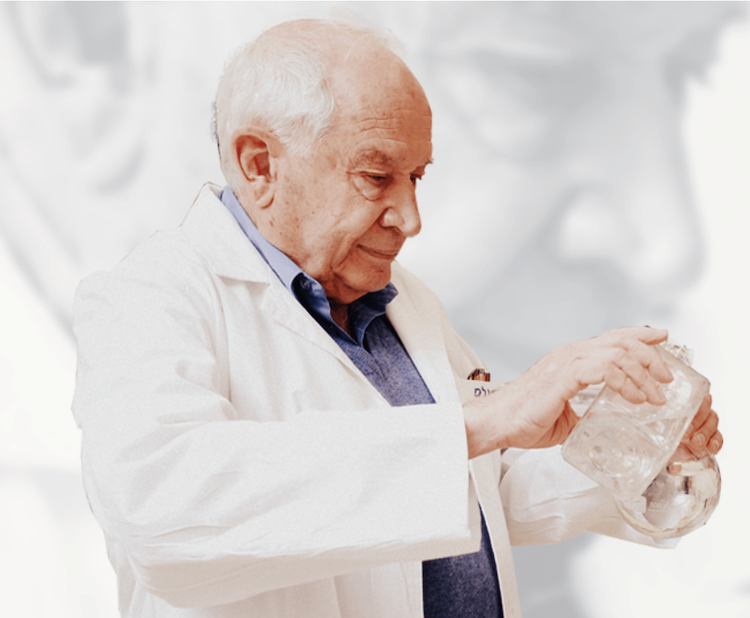 While Dr. Mechoulam may be relatively unknown outside of the cannabis community, the Godfather of Cannabis Research is a legend to those that have dedicated their lives to ending cannabis prohibition and opening up the medicinal possibilities of the cannabis plant. 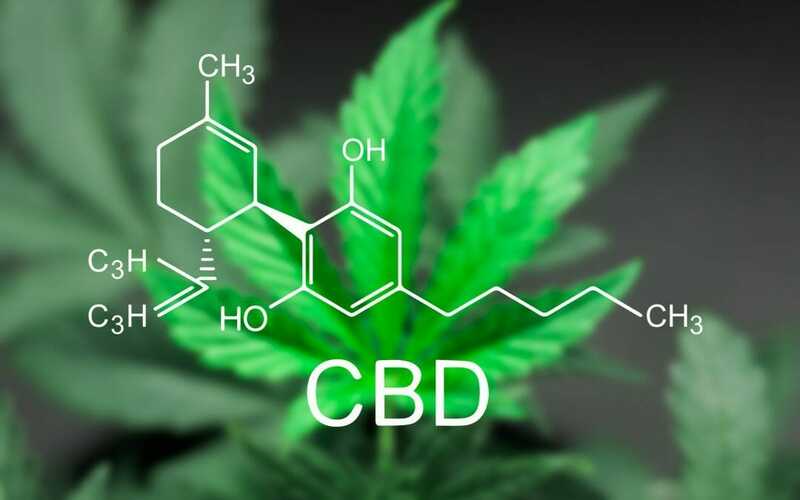 The Israeli researcher’s accomplishments are enough to fill up several lifetimes: the first to isolate (some say “discover”) Δ9-tetrahydrocannabinol, known as THC; establishing the structure of cannabidiol (CBD); identified the brain’s first endogenous cannabinoid, anandamide; and discovered a second endogenous compound, named 2-AG. And he’s not finished yet! The good doctor was willing to answer some questions via email ahead of his keynote address at the ICBC Berlin. Like a thorough researcher and professor (he’s a professor of medicinal chemistry at the Hebrew University of Jerusalem), his answers came with references and I posted them in their entirety below. 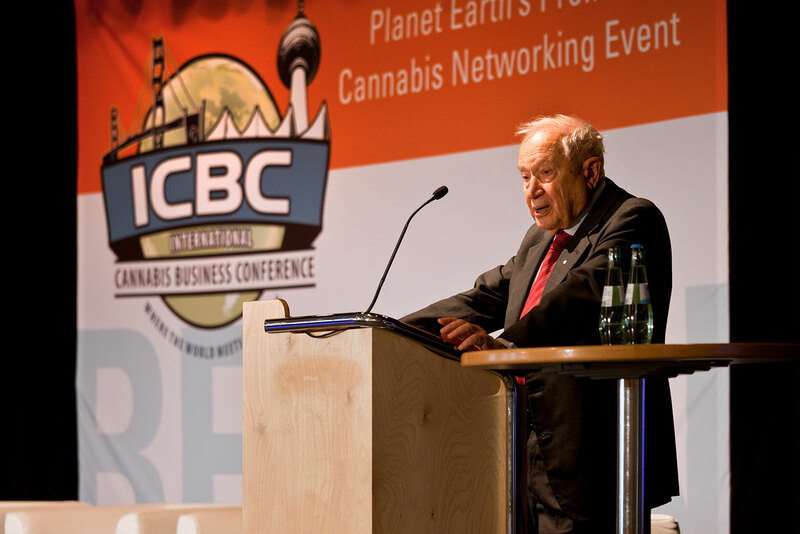 Dr. Mechoulam: The identification of the first endogenous cannabinoid – anandamide. See W.A. Devane, L. Hanus, A. Breuer, R.G. Pertwee, L.A. Stevenson, G. Griffin, D. Gibson, A. Mandelbaum, A. Etinger and R. Mechoulam. Isolation and structure of a brain constituent that binds to the cannabinoid receptor. Science 258, 1946-1949 (1992). As well as the isolation and structure elucidation of THC, see: Gaoni and R. Mechoulam. Isolation, structure and partial synthesis of an active constituent of hashish. J. Amer. Chem. Soc.,86, 1646-1647 (1964). And more recently, the identification of an anandamide-like endogenous compound that blocks nicotine addiction: G.Donvito, F.Piscitelli, P.Muldoon, A.Jackson, R.Vitale, E.D’Aniello, C.Giordano, B.Ignatowska-Jankowska, M. Mustafa, F.Guida, G.Petrie, L.Parker, R.Smoum, L.J. Sim-Selley, S.Maione, A.H.Lichtman, M.I.Damaj,V.Di Marzo, R. Mechoulam. N-Oleoyl glycine reduces nicotine reward and withdrawal in mice. Neuropharmacol. 148, 320-331 (2019). Has anything surprised you about the medical benefits of the cannabis plant? No, most of the effects seen today have been noted in ancient (or more modern) times. What about cannabis research most interests you today? The possibility that anandamide-like compounds are of major medical interest. Can you discuss a bit who you are working with today and some of your current work and projects? Do you have any advice for those that are thinking about engaging in research, any avenues that they should take, etc? A person should follow his own research interests and not follow the ‘crowd’. What are your general feelings about how Israel or the greater international community has treated cannabis research since you began and in more recent years? I have never had any red tape problems here. The University as well as the Ministry of Health have never caused any problems. Over the last few years the interest of the general public in my research has increased (too much). Thank you so much, Dr. Mechoulam!